By Raza Ruman (Pakdestiny.com) ARY News has come under the ire of the Pakistan Electronic Media Regulatory Authority again for running back to back anti-army programmes and also putting the life of Mala in danger. (Pemra) has warned the ARY News, for airing ‘misleading and speculative’ analysis on appointments and promotions of generals in the Pakistan Army. However, it did not suspend ARY News licence. 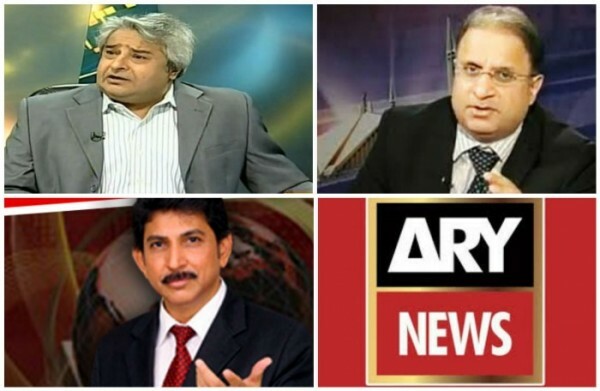 Three ARY anchors – Dr Danish, Rauf Klasra and Aamir Mateen – have to pay the price for doing the controversial programmes. 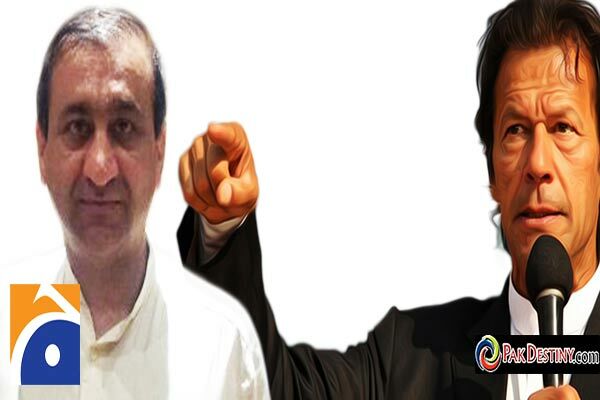 Klasra and Mateen are shown the door while Danish is pleading before Salman Iqbal, owner of ARY, to spare him. Let’s see. “Having monitored channels for the last few months, we noted that during a talk show, the hosts deliberately discussed sensitive issues in such an irresponsible and casual manner, which is unacceptable by journalism standards,” reads the statement. 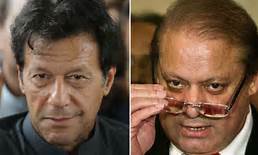 The statement said postings, appointments and promotions in Pakistan’s armed forces are done on the basis of merit, not keeping in view a person’s ‘caste’. 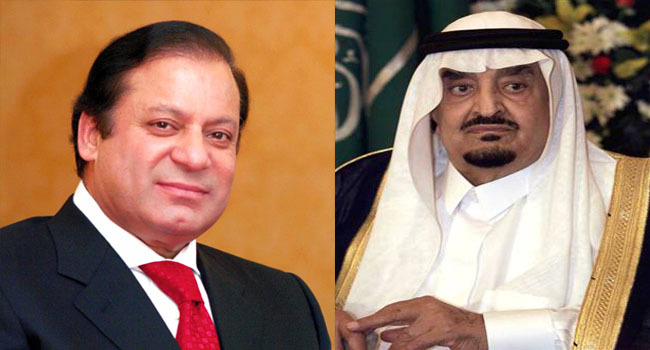 “Moreover, their analysis of meetings between the political and military leadership and their ‘jeep rides’ is speculative and nowhere in the world is media allowed to present such misleading views,” the letter adds. Pemra also censured ARY for airing “hate speech” against Nobel Peace Prize winner Malala Yousafzai and her family, warning that accusations of blasphemy could endanger lives. Malala, who moved to England after being shot in the head by the Taliban, is both admired and hated in her Pakistan where some view her as a Western agent on a mission to shame her country. 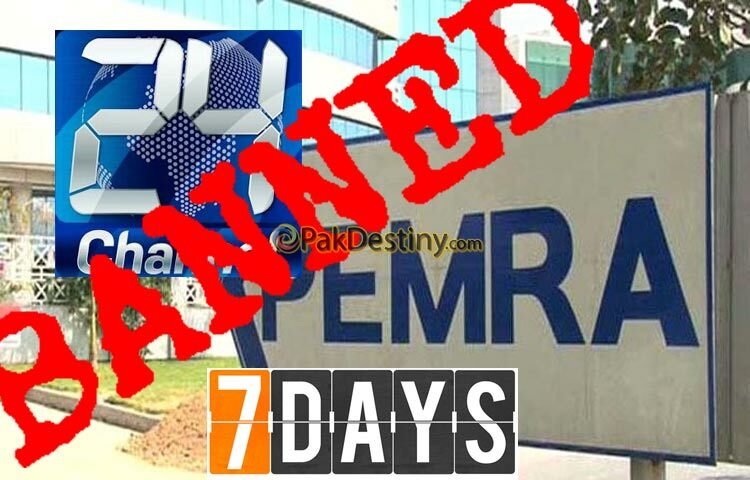 In its ruling, Pemra said a programme aired by the ARY News channel on Feb 7 used “indecent and uncivilised” language to describe the 18-year-old, branding her “a traitor, a blasphemer of Allah and the Prophet (PBUH)”. “The host and guests used such words about Malala Yousafzai and her family that undoubtedly fall under hate speech and use of such words are strictly banned under the law and constitution,” it said. 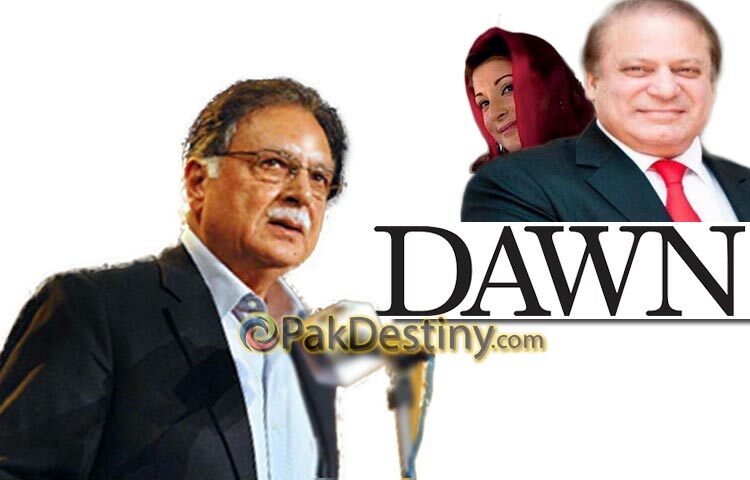 “Issuing certificates of treason and infidelity and declaring someone the enemy of the country or an enemy of Islam is not the job of TV anchors or the participants of a TV programme,” it added.